How do I change my Watermark? This is not something you can do in the Admin console, Brandkit Support will need to configure this for you. You will need to supply the graphic you wish to be used on a 780 x780px transparent canvas in .png format. Alternatively if you supply us a Photoshop and vector file we can create the Watermark .png for you. 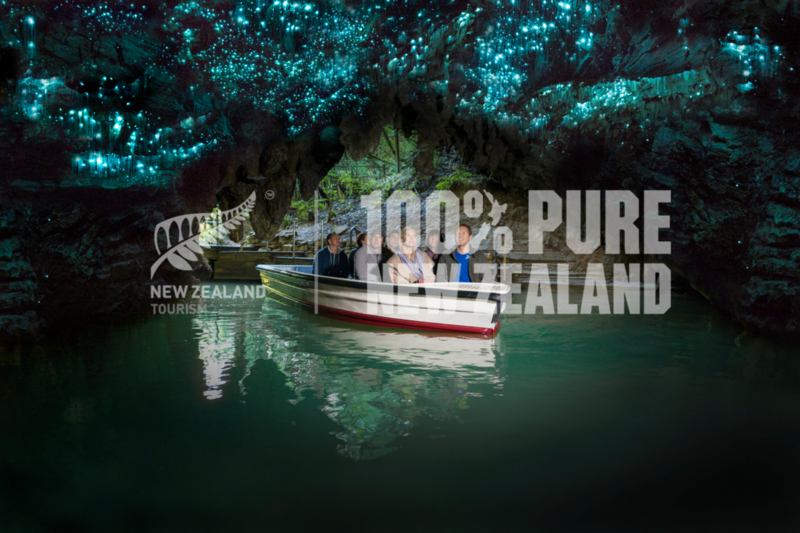 Example of an applied Watermark for Tourism New Zealand below.